Launched: Wild Love Legacy Campaign! 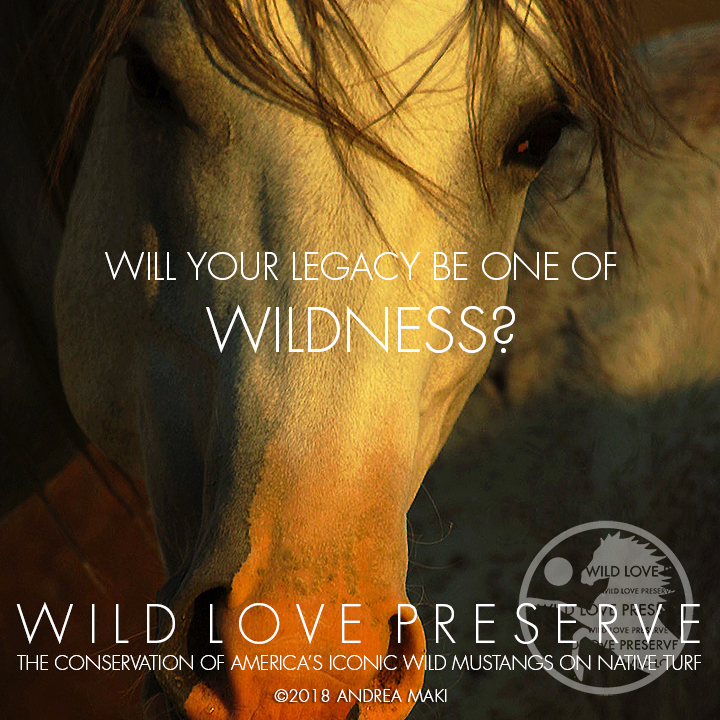 Today we launch our multi-phase Wild Love Legacy Campaign to support WLP operations and acquire our 10,000-acre permanently protected wildlife preserve in the heart of Idaho wild horse country. This is a WE project. That which we do today, shapes our tomorrow.